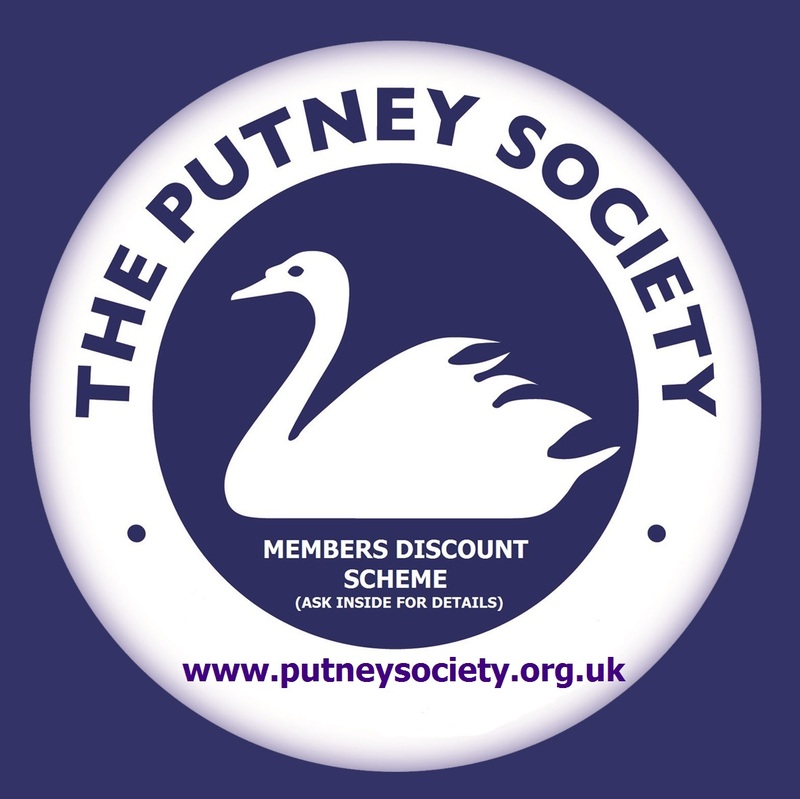 The Putney Promotions Discount Scheme is now up and running. The aim behind the scheme is to encourage more of us to shop locally, and to support the local retailers. All you have to do is look out for the swan sticker in shop windows, and claim your discount or special offer. Please show your card even if you are not using the discount ..... or at the least mention the Putney Society! Around 60 local independent businesses have joined the scheme already. If you wish to print off a current list of the businesses offering a discount to Scheme members, then the Retailers listed by Road is considered to be best for this! In addition to those on the current lists we are delighted to announce that THREE new businesses have joined the scheme in the last week! Hooray Party Shop: 72 Lower Richmond Road 10% discount Everthing you want for a children's party from balloons to ice cream bicycles, candy floss machines partyware, room hire, kids discos, bouncy castle hire, kids entertainers etc. For more information on the scheme contact Vicky Diamond [vickysw15@aol.co.uk].